The Whakatane Rotary Club was founded on 27th June 1947. We are looking forward to celebrating our 70th anniversary in 2017. Our longest serving member joined back in September 1954. When we are not busy with Rotary activities, club members have opportunities to enjoy various social and recreational activities together, Sunday morning bicycle rides, potluck dinners, weekends away in the Whirinaki forest and at Waihau Bay, weekend walks and potluck lunches to name a few. The Potato Growing Competition has been going since 1998 and is an annual fundraising event for a local community group that is slightly different. We sell you a bucket, a seed potato and some potting mix in August/September. You take the potato home and grow it in the bucket and bring it to “Spud Night” on the first Tuesday in December. 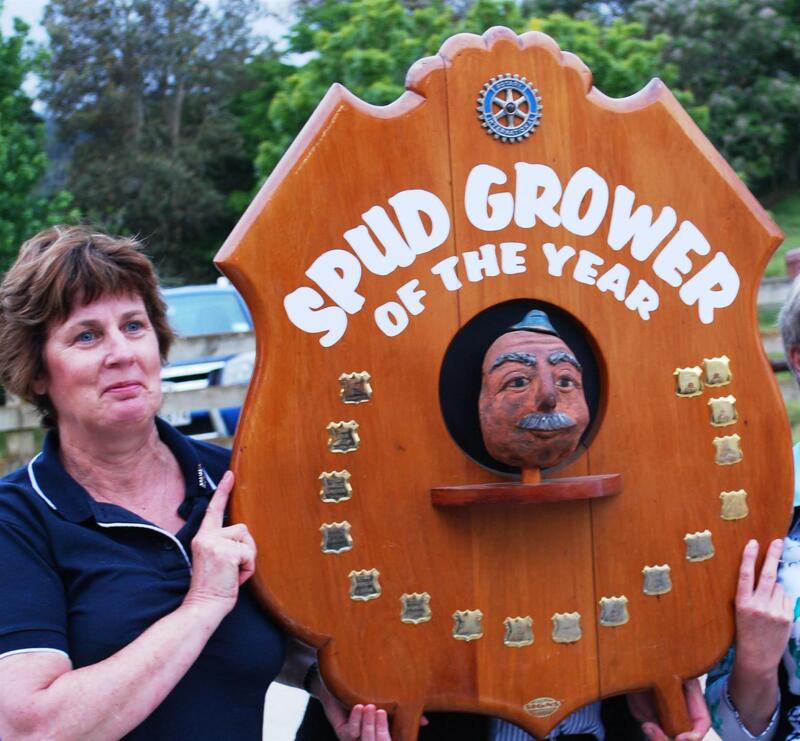 The spud growers are a competitive bunch and the judges also take their jobs seriously. 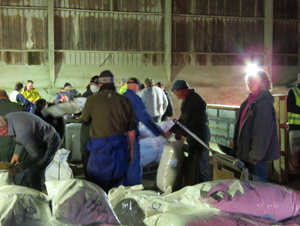 Spud Night is also a wonderful social and fun evening shared by the Rotary clubs throughout the Eastern Bay of Plenty. Recipients of the profits for the event included the Whakatane Fire Brigade, Alzheimers NZ, Theatre Whakatane, Hospice and the Whakatane Rowing Club. The fundraiser that keeps on growing! Thanks to our sponsor Ballance we were able to sell lime, lawn, citrus and general fertiliser to help boost spring growth. Frock Swap is not your ordinary kind of fundraiser. It is a ladies night out to socialise, swap their surplus frocks and accessories for other pre-loved ones. In 2016 the proceeds went to the EBOP Multiple Sclerosis Society. This is an awesome opportunity to clean out your wardrobe and put new items in it! At our inaugural event, some wonderful articles went to auction and the evening was enjoyed by all. We are doing it again in 2017 so watch this space for information. The club is working with the Whakatane District Council to build a shared walkway along the Ohope section of the Ohiwa Harbour. This project has been developed from an idea put forward by the late High Lovelock who originally wanted to build a boardwalk along the edge of the harbour. The practicalities of this were debated and the result will be a walkway along the esplanade reserve land beside the harbour with the grass areas mostly being left undisturbed and sections of boardwalk and path installed where necessary to allow easier access. Project Manager Don Lewell and his team have held a number of consultation meetings with local iwi and interest groups and held public sessions at the Ohope Craft Markets. Resource Consent is currently being sought from the Bay of Plenty Regional Council and once obtained work will begin in earnest to raise the necessary funds and get the project underway. Want to join us for a meal?